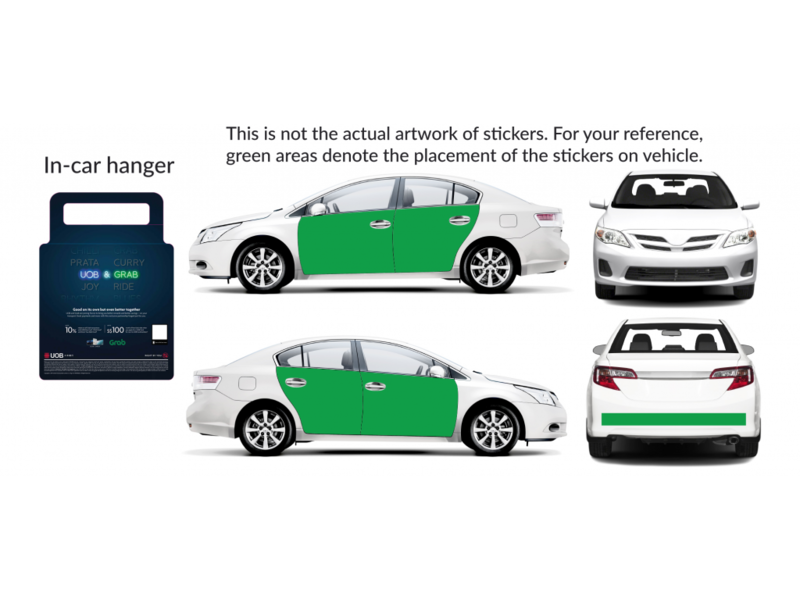 To track referrals, drivers are tagged to their own unique QR code on the hanger. Drivers on the Display Science Tablet programme are NOT eligible for this campaign. 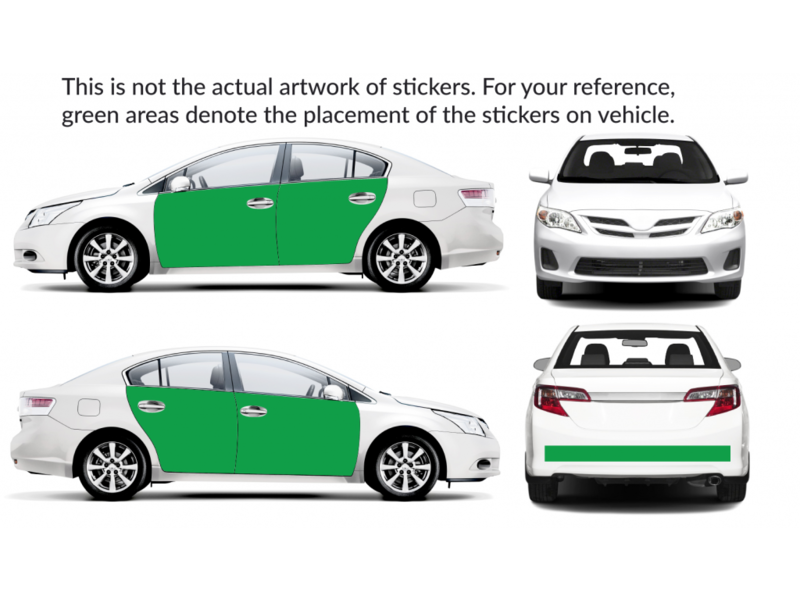 There are two installations, first for the in-car hanger, second for the car sticker wraps. Second installation of car sticker wraps at BusAds. 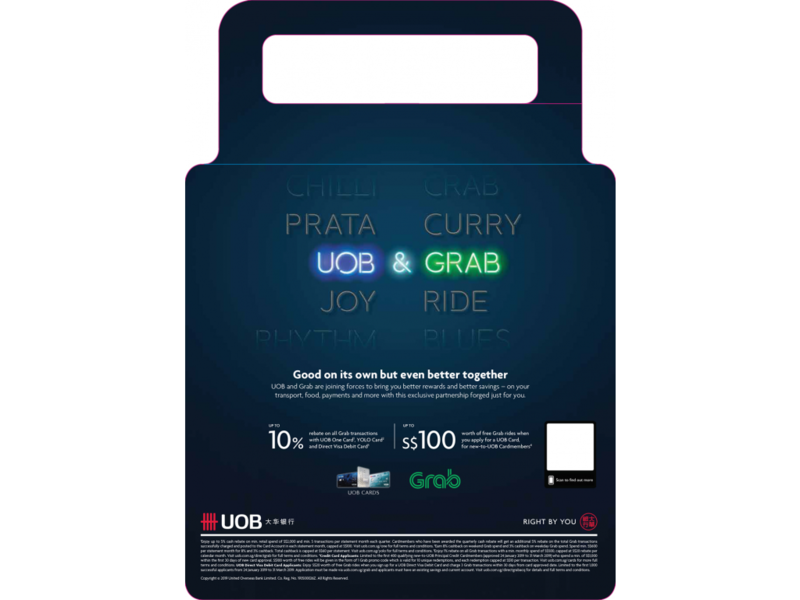 Note: Drivers on the Display Science Tablet programme are NOT eligible for this campaign.